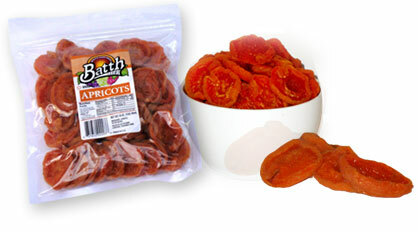 Enjoy our Apricots that are like no other. Bright in flavor and color . 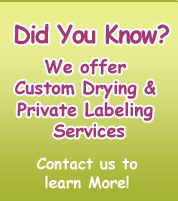 They're healthy and fun for everyone. 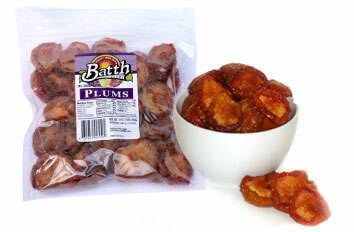 Enjoy our Plums all year long, your sure to love these anytime. 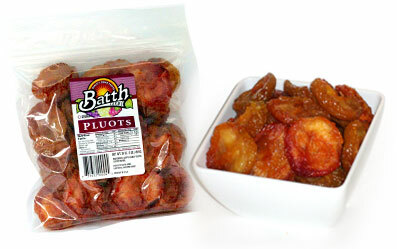 Enjoy our Pluots for snacks or great home entertainment recipies.